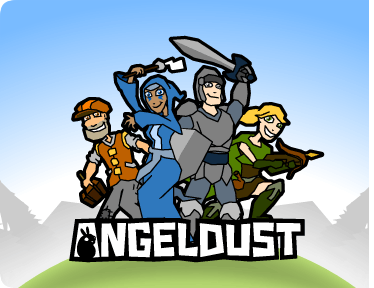 I've been working on the game Angeldust for quite a while. It runs on PC, Mac, iPad, iPhone and Android tablets and phones. Featuring 4 playable heroes, over 250 different creatures and a fully customizable game world, there's adventure anywhere! 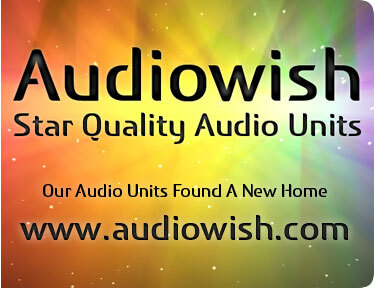 Pending the launch of a large new project, I'll be upgrading the server running this website and a few others. This probably means that Forever For Now won't be accessible for a few hours, but we'll be back after that without any expected problems. Best of wishes for 2012 to everyone; this will be the year of several new products and I'm very excited to be working on them right now. It seems like many years have passed since I ever had the time to work on some personal projects like Forever For Now. Luckily, the upcoming months I'll finally be able to get back to creating some awesome stuff. I could promise the world right now, but I'll keep it short. For now.